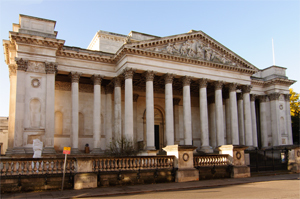 Just a short walk away you can find the Market Square, Kings College Chapel, the Backs (where you can take a punt down the river), and many other wonderful attractions. 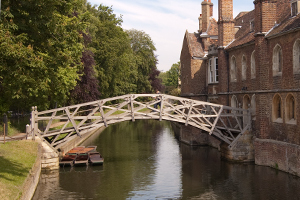 However you plan to spend your time in Cambridge, the city combines tradition with all the highlights of a modern city; from exploring the colleges to shopping. 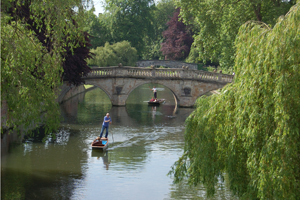 Take a chauferred punt down the River Cam or try punting yourself.